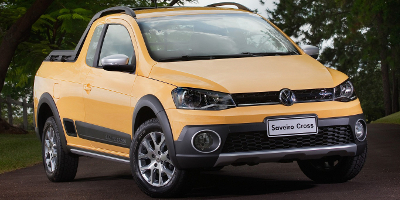 The Volkswagen Cross Lavida gets revealed. 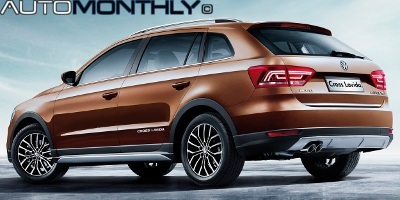 The Lavida is a compact car that is only sold in the Chinese market. 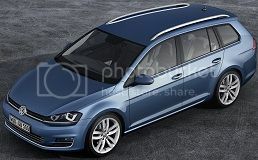 The second generation was introduced this year, and now it is time to reveal the cross-themed variant of the Volkswagen Gran Lavida (which is the station wagon). 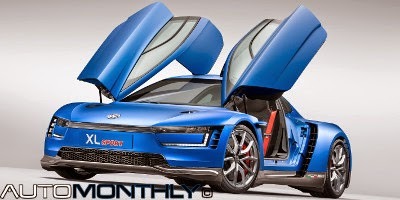 This type of vehicles are highly appreciated by Chinese drivers even if they don't actually leave the city. This didn't take long. 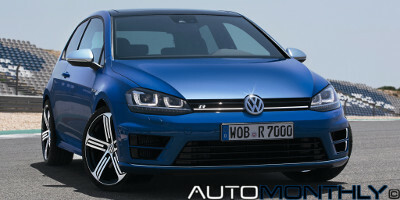 One day after Volkswagen showed the first teaser, the new Golf R gets its official reveal. And it is a little bit disappointing. 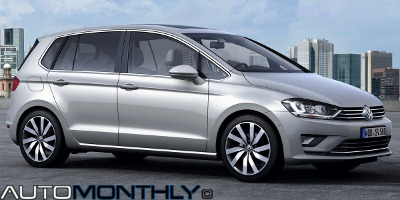 I know Volkswagen has a very conservative approach to their cars, but the new R is in the top of the range in the Golf lineup and deserved a more aggressive styling. 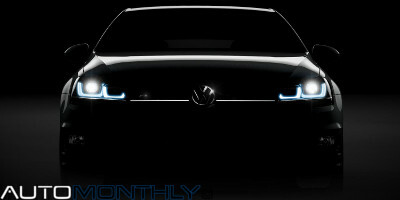 But i will let you comment on the darkened LED headlamps and tail lights, redesigned bumpers, and the new 18-inch wheels (with optional 19-inch wheels). 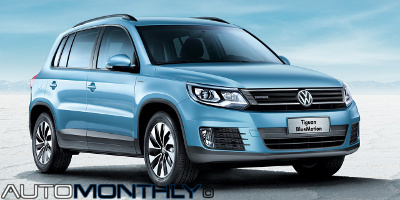 Is this the facelift the Volkswagen Tiguan? 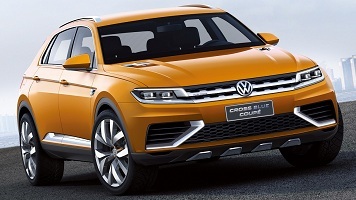 The Tiguan has been on the market for many years and it is time to undergo a makeover. It seems that is what we have here. 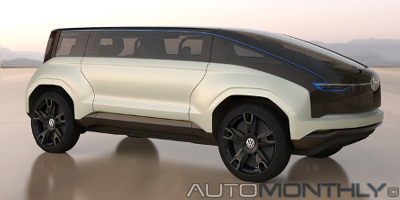 This picture appeared on a Russian website without any description, but from what i can see there are several large and obvious changes made to this CUV (crossover utility vehicle). 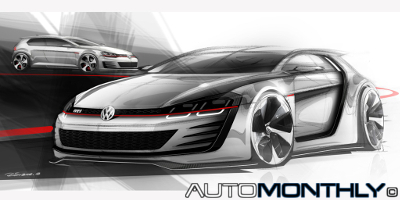 Seems the Design Vision GTI isn't the only concept the German company will bring to the GTI Festival in Wörthersee, Germany. 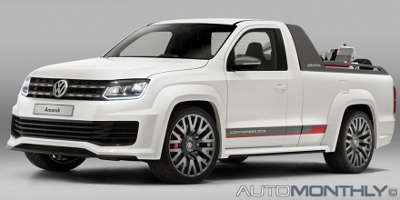 We will also get to see a more powerful version of the brands pickup, the Amarok Power Pickup, that most likely will never get into production. 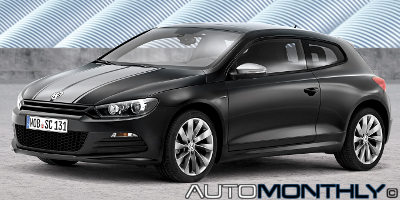 The Volkswagen Scirocco first appeared in 1974, while the second generation was sold from 1981 to 1992. 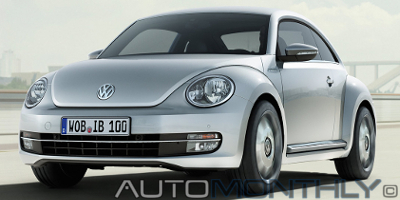 It was a successful car, with 795,650 vehicles sold, but the third generation only showed up in 2008, and has now reached the one millionth mark. 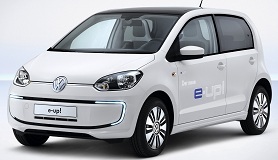 This number is something that deserves to be celebrated, so VW created a special edition that will be sold exclusively in Germany and China. 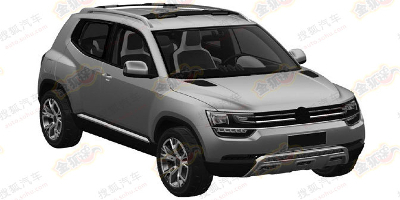 China is a country that is not very fond of patents and keeping stuff secret, and to prove that here are the first images of the soon to be introduced Volkswagen Taigun. 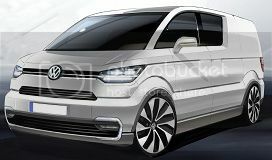 We already know the overall shape of this small crossover, because Volkswagen introduced the Taigun Concept at the São Paulo Motor Show, and they are similar.